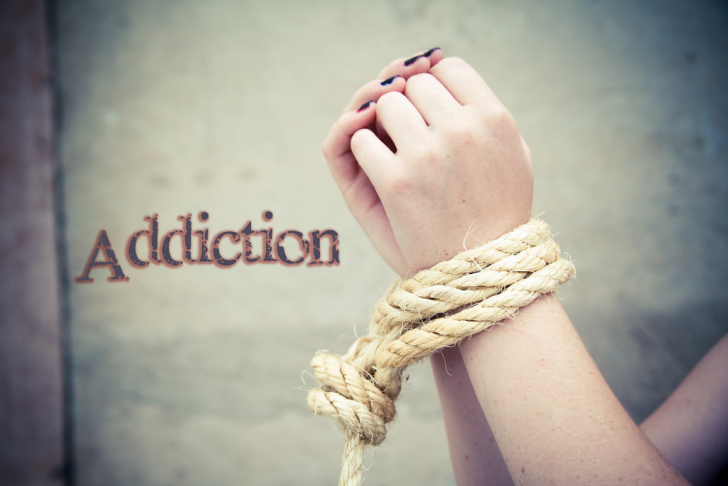 Many people suffer from one kind of addiction problem or another during their lifetimes. Some of them can be seen as relatively harmless – an addiction to buying shoes, for example, which while damaging to your finances, is not so damaging to your physical wellbeing – while other addictions, such as those related to alcohol or drug abuse, can be life-threatening. When talking about addiction in this article, we are mainly referring to those addictions that are detrimental to your health, such as the aforementioned drugs and alcohol. However, the points raised may also be helpful for any other kind of addiction too. This article will hopefully be useful to you, not only if you have an addiction problem yourself, but if you are somebody supporting a loved one with addiction too. According to these statistics, there are over 20 million people suffering from an addiction problem in the US. If you felt alone with your addiction, then know that this clearly isn’t the case. There are other people in your situation, so if you feel guilty or stupid about falling into the trap of addiction, don’t! It’s a common occurrence, and you are but one of many who have fallen prey to the disease. Partly due to guilt, many addicts think of themselves as failures. They beat themselves up about falling prey to a habit that has taken over their lives. And they feel guilty because they think they have let others down. Should you have these failings of failure, then please try to put them aside. Addiction is a disease, so you shouldn’t bear the brunt of responsibility for what you are going through. Instead, you should focus on getting better, as by following the next step, your life will start to improve. READ How liver-conditions can be accurately detected by liver-function test? According to research, one in ten Americans suffer from addiction at some point in their life, but many don’t get the help they need. Some people resign themselves to the problem, and others attempt to help themselves, but with limited success. Therefore, don’t be afraid to ask for help, as by doing so, you will get yourself onto the road to recovery. Speak to your loved ones and admit your problem to them. Visit your doctor and let them know your situation. If you are advised to enter rehab, then do so. And when you are on the road to recovery, continue to get support, from both friends and family, and any available support groups for addiction recovery. There is no shame in asking for help, especially when that one act could save your life. It’s about taking things one step at a time. When an addiction, life can seem hopeless, with little way out of the situation. But by asking for help, you are taking that first step in turning your life around. Little by little you will start to feel better, on both a physical and mental level. And while life will continue to be tough for a while after rehab, you will get through it with the continued support of self-help groups and loved ones, and by making lifestyle changes to lead you away from the self-destructive behavior that trapped you in the first place. It takes courage to take that first step, but think about the life-damaging alternatives if you don’t. We hope this article was useful to you, but let us know your thoughts, and any words of wisdom if you have any.